Whether you're backpacking around the world, trekking a mountain range or commuting into the city, Osprey's Ultralight Stretch Mesh Sack 3+ will become a daily essential. Built to help organise your pack, they feature dual expansion panels to accommodate and separate your gear. 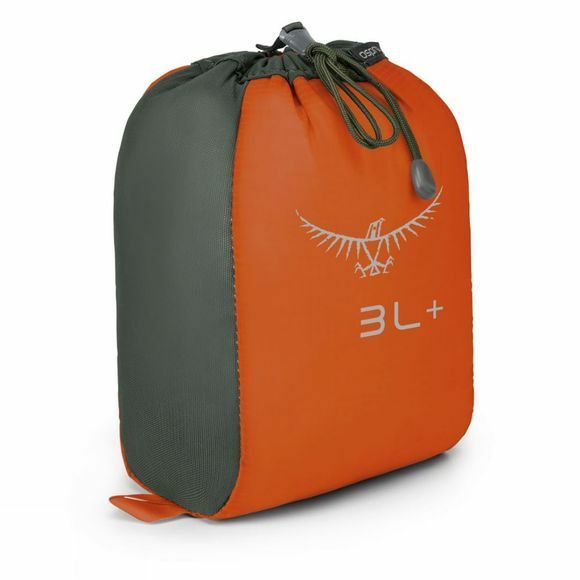 The rectangular shape allows easy packing and maximises your space, easily slotting into your pack thanks to their siliconised nylon material. 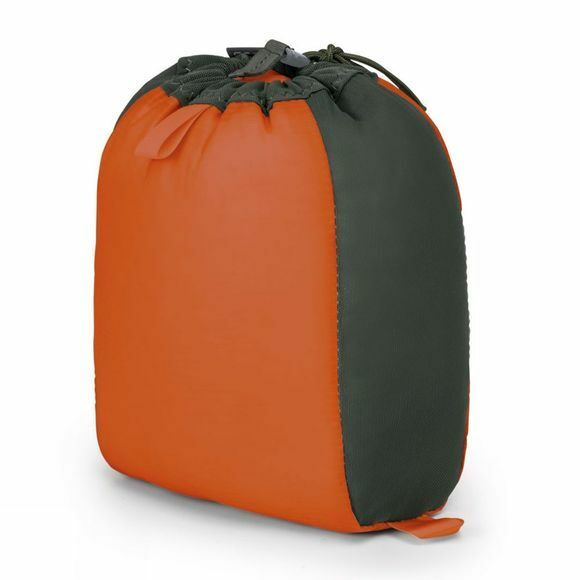 The Ultralight Stretch Mesh Sack is ideal for packing and organising your clothing, sleeping gear and equipment.